Not many DJs can say they had to turn down sharing the stage with dance music darlings Disclosure, because they were already booked to rock another party in San Francisco with legendary turntablist DJ ShortKut. Yet DJ BadKiss has quite a few stories like this. 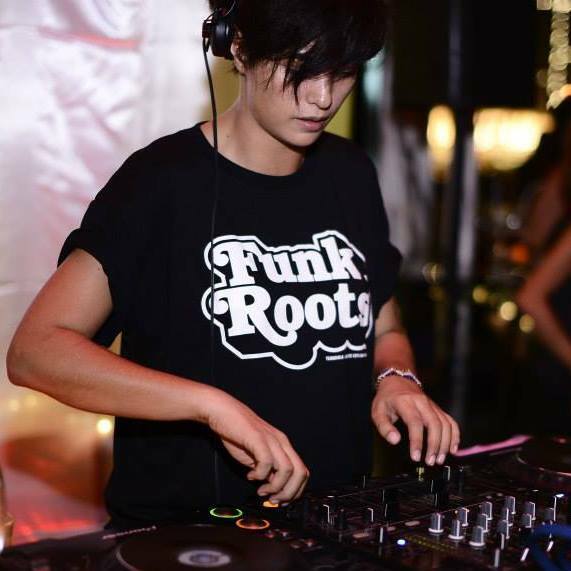 With roots in funk, soul and R&B, she mixes funky breaks, disco and house to produce an always on point sound. Whether going on a nation-wide festival tour or recording DJ mixes for Ibiza Global Radio her music always transcends genres, trends and generations. Her passion for the DJ-ing craft and a deeper understanding of club and dance culture’s origins continue to guide her path.